A six minute documentary made on a mobile phone. 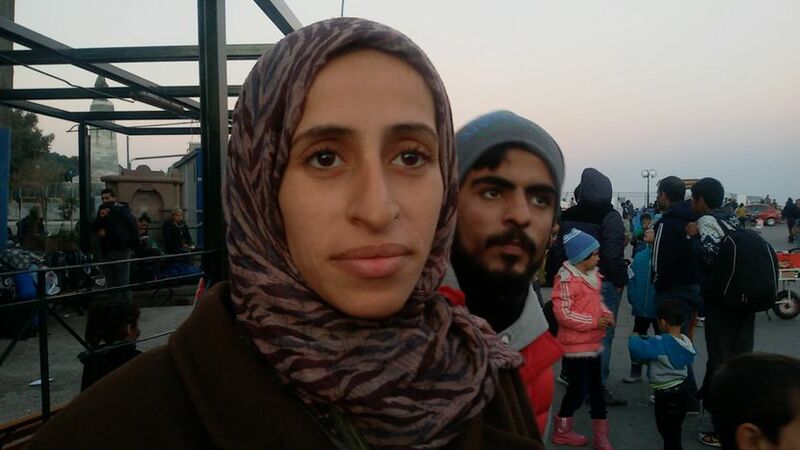 Noor has travelled from Syria to Greece and is on her way to Sweden. She interviews other women at the port about their experience. Chasing the Birds is a short experimental essay film that explores the journey of a young woman who is forced to come to terms with losing her sight. The film offers a poetic meditation on the relationship between visual memory and blindness, reflecting upon the struggle to retain these memories in a world of sightlessness. Sexuality, body autonomy, religion and arousal fuse with vision in this series of films. Diving Within is a short documentary featuring Malaysian, Sharena Abdullah, who came to Ireland four years ago. She talks about identity, faith and open sea swimming. She knew he would find her, it was just a matter of time. Many people had told her that one day he would come. Ethereal film featuring elements of fine art.